New for 2019, Lutron has unveiled a fan control smart switch as part of the existing Caseta product line. It will be available starting in March for $80, with a matching Pico remote priced at $42. 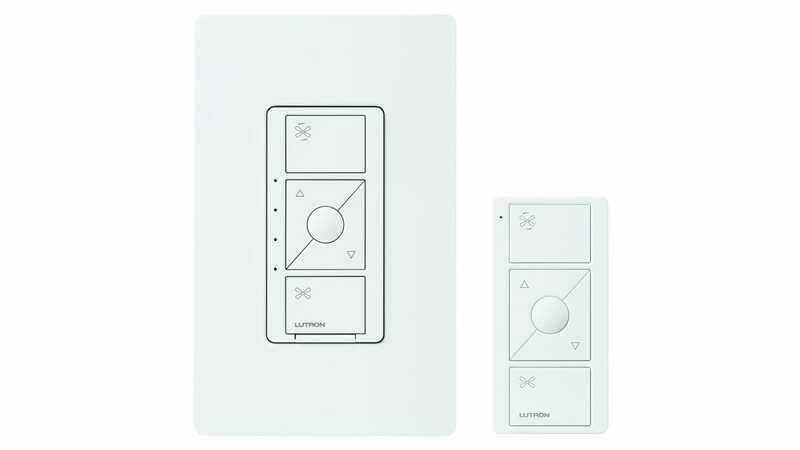 Currently, Lutron Caseta offers smart dimmer switches, on/off switches, and plug-in outlet switches, but users will now be able to add their ceiling fans into the mix by controlling their fans remotely from their phones (or by schedule), as well as the option to control the fan speed. The switch looks very similar to Lutron’s existing Caseta dimmer switch, with the only real difference cosmetically being the small fan icons on the on and off buttons. 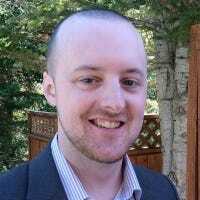 So they should fit in perfectly with your existing Caseta-filled home. The only downside is that your ceiling fan must be one that’s controlled by an on/off wall switch, as that’s what gets replaced when you install the fan control smart switch. It will also require a neutral wire for installation.